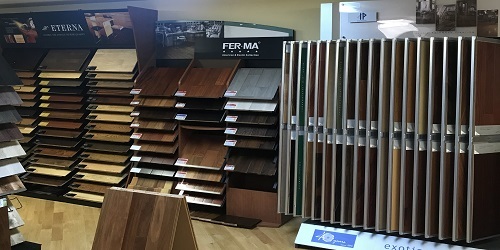 Throughout the years, FERMA has grown from a seed of an idea to a fruitful enterprise with well-recognized brand names (FERMA Flooring, FERMA Wood Cabinetry, Wood-Tek, Sahara Tile) and a diversified line of products. 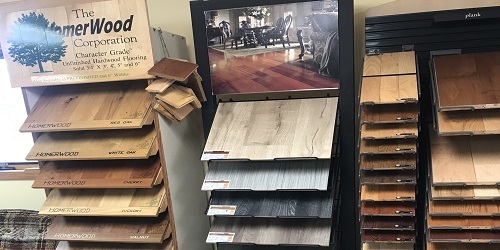 Right now, FERMA primarily designs, manufacture, import and distribute a variety of flooring products in solid hardwood, engineered hardwood, laminate, luxury vinyl plank and luxury vinyl tile, and Kitchen Cabinets. 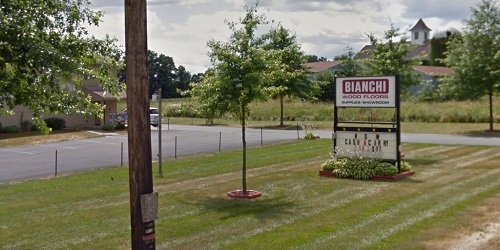 As a dealer of FERMA, Bianchi Floors Inc sell anything that has to do with hardwood floors. 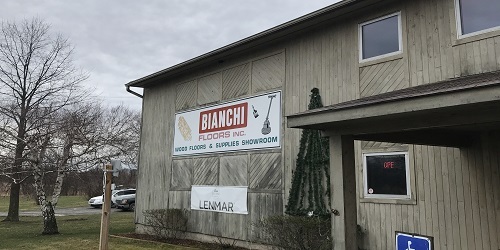 Bianchi Floor Inc sell the supplies to get the job done. Bianchi Floors have a wonderful showroom with over 100 sample.